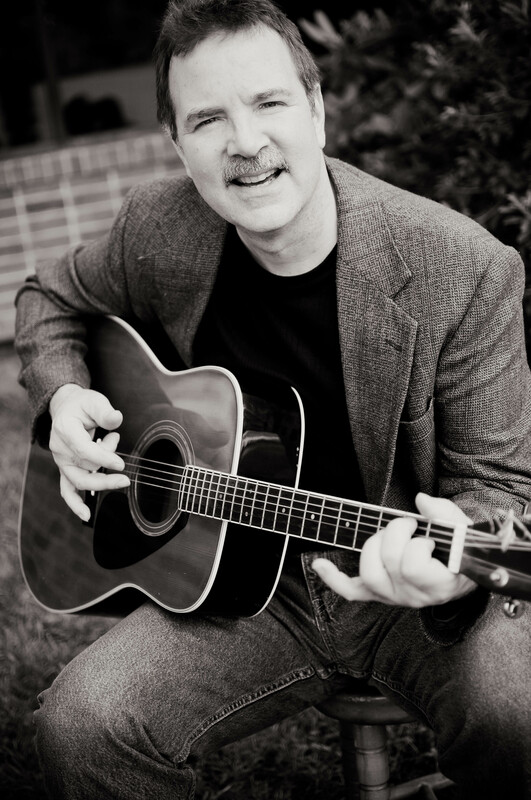 Eric has been playing the guitar for over 40 years and teaching for over 20 years. In addition to eight years of training at VCU in classical and jazz guitar, he has also received training in both classical and jazz theory and ear training. Eric regularly uses his gifts in ministry outreach performance, playing in praise and worship bands and leading worship teams. Other experience includes Richmond area studio work with local bands. Eric has been on the Music Academy teaching staff for several years. He teaches guitar, bass guitar, and ukulele. Ginger Cary showed interest in the piano as a young child and began formal lessons when in the third grade. Throughout a dozen years of private instruction, her mother never had to remind Ginger to practice because “she loved it so much.” And, today, Ginger seeks to pass on her enthusiasm and passion for excellence in musical technique to her students at weMUSIC Academy. While in school, Ginger was first clarinet player in the Symphonic Band, a member of the Marching Band, and served as the accompanist for the Mixed Choir. She earned an Associate’s Degree in Instrumentation Technology, taught piano lessons in her home for many years, has been the primary piano accompanist for three large local churches, served as the Minister of Music at a large local church for nearly three years, and, for seven years, taught music at the Preschool at West End. Currently, she plays frequently for weddings, funerals and other special events, and plays keys in West End Assembly of God’s Sanctuary Orchestra. Ginger is also an Administrative Assistant in the Music and Fine Arts Department at West End Assembly. Ginger knows that teaching piano is part of God’s plan for her life and feels fulfilled in passing on the wonderful gift of music to others, both young and old. At the age of four years old, Debbi Frenchak began studying piano with her mother, who was an accomplished piano teacher, and, by the time Debbi was in high school, she was teaching her mother’s overflow students. Throughout her school years, from elementary through college, Debbi played in orchestras, first on violin, then on piano and percussion. While studying a double major in piano and voice at King’s College and Pennsylvania State College, she earned extra money subbing for church organists and playing for weddings. Debbi subsequently took Masters Lessons with Steven Heyman at Syracuse University and received her Bachelor of Arts Degree in music education from Grove City College. Debbi continued her musical pursuits after graduating college. In addition to teaching both piano and voice, she served as the church pianist and directed children’s choirs at several churches, accompanied numerous worship teams and ensembles, and played in the “pit” for numerous musicals. While living in New York, she taught in both public and private schools and was a recital accompanist with the Syracuse Chapter of the Professional Artists Guild. She served as a rehearsal pianist for backup-vocalists of recording artists Steve Green, Larnelle Harris and Judy Jacobs, and has played piano for numerous clinics premiering music to choral directors. Currently, Debbi, along with her husband Jim, sings with the WEAG Sanctuary Choir, and, drawing upon years of musical theatre experience, frequently performs in Glorious Christmas Nights, including creating the role of Susan in GCN 2016, Finding Christmas. We are delighted to have Debbi as a member of the weMUSIC staff, teaching piano to students of all ages. Debbi describes teaching as her vocation and avocation. She loves the process of transferring information and seeing it change lives. Chad Inch began playing the piano as a young boy in 1986, later building upon his initial training with 16 years of classical instruction which included studying under Ms. Betty McClure and Dr. Nanette Solomon. In 2002, he was awarded a Bachelor of Science Degree in Music Therapy, with an emphasis in piano and a minor in psychology, from Slippery Rock University in Pennsylvania. He began teaching private piano lessons in 2000, joining the staff of weMUSIC Academy in Spring 2014, and is a member of the Music Teachers National Association and the Richmond Music Teachers Association. 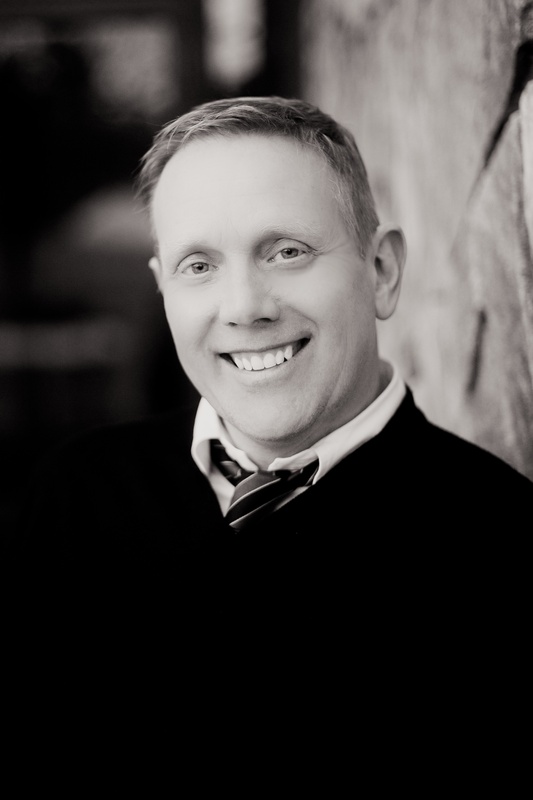 An accomplished accompanist for soloists and choral groups, Chad has been the pianist for various churches since 1992 and currently plays keys in the worship band at West End Assembly of God. Having diverse experience with music and the arts, he also plays the cello, sings in choral groups, including the West End Assembly of God Sanctuary Choir, performed for Lou Gramm, the lead-singer of Foreigner, and directed a Holiday music program for hospital patients with special needs. Chad also performed in supporting vocal and dramatic roles in Glorious Christmas Nights 2012 and 2013, most recently appearing as Billy in “Under the Same Stars” (GCN 2014), and in Heal Our Land (weDANCE Production 2013). He served as music Rehearsal Director for, and appeared as “The Penguin” in “Sincerely Yours” (GCN 2015). He also served as music Rehearsal Director and performed as a featured vocalist in “Finding Christmas” (GCN 2016). Instrument Requirements: Students must have a piano or keyboard for practicing between lessons. Chad will be happy to advise the student/their parent(s) or guardian(s) regarding choice of instrument. Joan brings a wealth of experience to her teaching role at weMUSIC Academy. She attended the University of Wisconsin, she spent her junior year studying in Freiberg, Germany, and received a Bachelor of Arts in German with a minor in business. She later attended Southern Baptist Theological Seminary where she graduated with a Master of Church Ministry with a concentration in vocal pedagogy. Joan, also an accomplished pianist and flautist, has served on the adjunct music faculty at Baptist Theological Seminary, tutored in elementary schools in Virginia and Tennessee, served as Minister of Music for a number of years in Tennessee, worked as a preschool music teacher, directed children’s youth and adult choirs, and taught private vocal, piano and flute lessons for over 25 years. Joan began performing in high school in show choir, state honors choirs, all-district choirs, solo and ensemble festivals, symphonic, marching, jazz, and pep bands, theater, forensics, and cheerleading. In college she performed in musical theatre productions, including Babes in Toyland, and sang with the Oratorio Choir. During her post graduate studies, Joan performed in the Seminary Choir, Seminary Vocal Ensemble, Seminary Winds, conducted choirs and performed in other musical productions. 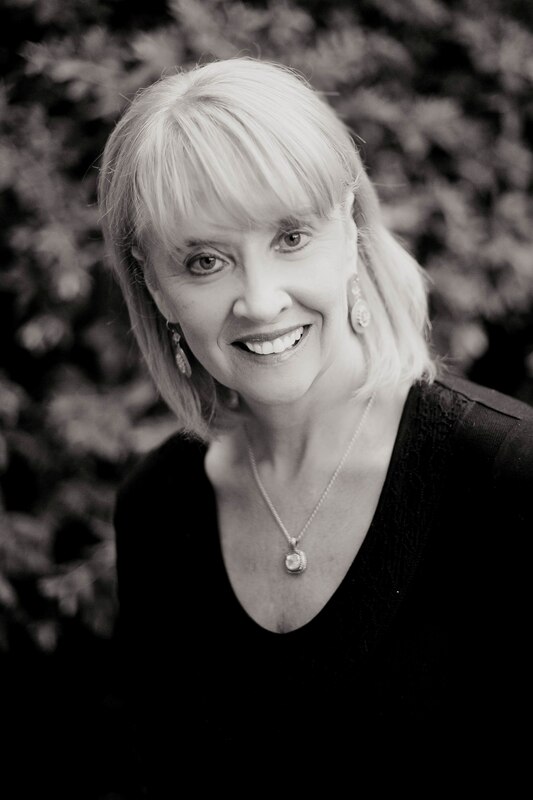 Over the past several years, Joan’s performing and directing credits include: Chancel Choir member, worship and special events soloist, director of Gloria Deo women’s ensemble (11 years), Nashville Opera Chorus, Murfreesboro Symphony Chorus, Middle Tennessee Choral Society, The True Story of Cinderella-(step-mother), The Music Man (Pick-a-Little ensemble), Joseph and the Amazing Technicolor Dreamcoat-(narrator) and numerous solo engagements. Joan is excited to join the weMUSIC staff teaching vocal performance, private voice and piano to students of all ages. George Moore received a Bachelor of Arts Degree in Social Work with a Minor in Vocal Music Education from Susquehanna University and a Master of Science Degree in Rehabilitation Counseling with Post-Masters’ Work in Exceptional Education from Virginia Commonwealth University. 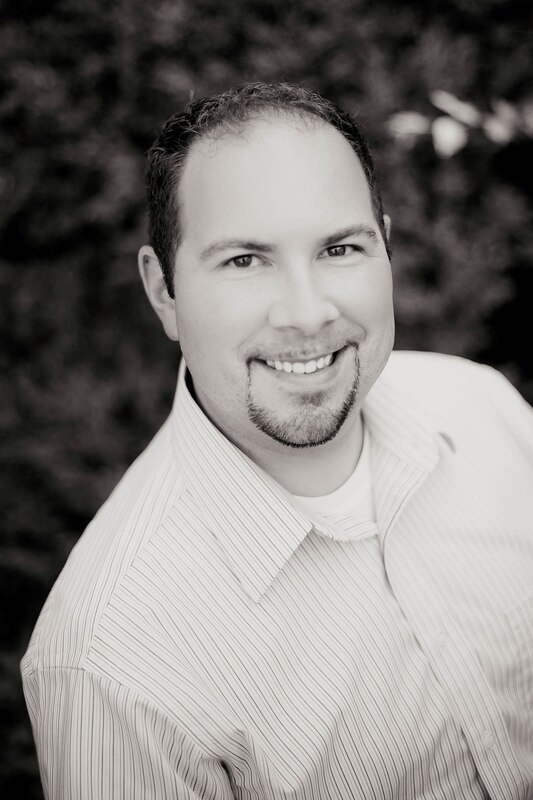 He is an Exceptional Education teacher at A. M. Davis Elementary (1999 to the present) and directs the Voices of Davis 4th and 5th grade Show Choir. George has over ten years of private teaching experience in both piano and voice. George boasts a long list of performance credits. While at Susquehanna he performed with the University Choir, Chamber Singers and Show Choir (1982-1986). He appeared in the musical “Company” during University of Richmond’s 2002 Summer Stock Season, as a selected Susquehanna Alumnus Tenor at Carnegie Hall in 2007, and as emcee and vocalist for Miss Teen Pennsylvania in 2010 and 2011. At West End, he has appeared in twenty-five years of leading and supporting roles in Glorious Christmas Nights, the Master’s Plan and Deliverer, served as WEAG Kids Choir Assistant Director and sings regularly with the Sanctuary Choir. GCN audiences will remember George most-vividly as one of the bumbling angel duo in “That Would Be a King,” select performances as J. J. Gates in “Streets of Gold” and Jim, the team’s loveable lead carpenter, in GCN 2014, “Under the Same Stars.” He also has periodically played the role of Judas in Master’s Plan. George currently teaches Private Vocal Performance, piano, and group GCN Prep Broadway Vocal Performance Summer Classes for children at weMUSIC Academy. 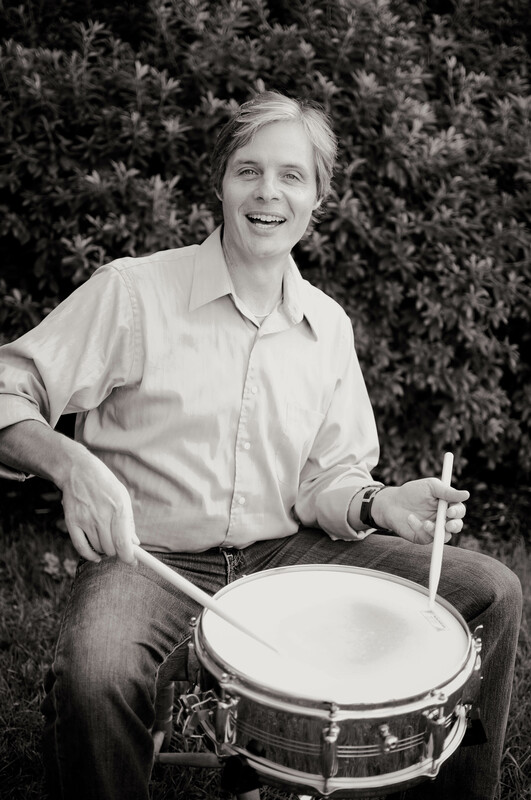 Chris Parker, an accomplished drummer and percussionist, graduated from Shenandoah College and Conservatory of Music, now Shenandoah University, and has since applied his music studies across a wide variety of styles and venues — playing steel drum, vibes, percussion and drums ranging in size from shakers in his hands to timpani. He has performed with many groups around Richmond and his drum set work has set the beat for many musical theater performances, including shows at Barksdale Theater and Swift Creek Mill Playhouse. Chris utilizes his gifts regularly in ministry outreach performance, including playing conga in the Drums No Guns outreach program for inner-city youth, playing on drum set and/or percussion in WEAG worship services and playing timpani in the WEAG Orchestra on Easter and Palm Sundays. Chris has taught private lessons since 1998 and has been a drum and percussion instructor at the Music Academy since its opening in 2000. He enjoys teaching aspiring drummers of all ages, from elementary-schoolers to adults― stressing the rudiments of music instruction in a welcoming and motivating environment. Charles Stout is in his fifth year on the teaching staff of weMUSIC Academy, and currently teaches both strings and piano to students of all ages. Charles graduated from James Madison University in 2006 with a BA in Music. 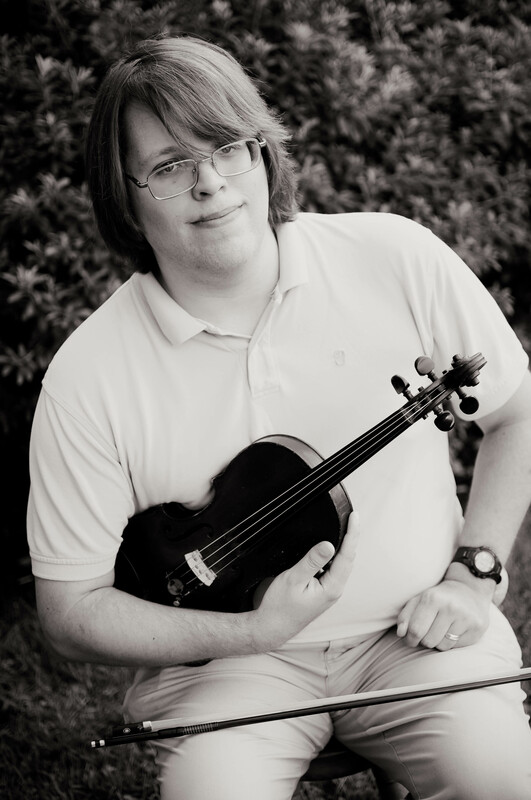 He has been playing violin for 18 years, has played 1st violin with the Richmond Philharmonic for 6 years, teaches music in the public school system and directs the Sanctuary Choir at his home church. Charles, also an accomplished pianist who appreciates a broad spectrum of musical styles, encourages his students to explore many varieties of string music, including classical, jazz, fiddle, and contemporary Christian. Instrument Requirements: Private strings students should bring their instrument of choice and a pencil to each class. Charles will be happy to advise the student/their parent(s) or guardian(s) regarding choice and sizing of instrument. Sarah Kate Walston, a Richmond, Virginia native, received her Bachelor of Music degree at Lee University and her Master of Music degree and Graduate Performance Diploma at the Peabody Conservatory. WEAG audiences will remember Sarah, a since-childhood WEAG performer, for her recent roles of Marie DuBois in No Man’s Land (2009), Mary Magdalene in Masters Plans 2011 and 2012, and Annie in “Under the Same Stars” (GCN 2014). Sarah also enjoys performing in recitals and concerts and has been seen performing with the Baltimore Symphony, the Annapolis Symphony and the Virginia Symphony. She has attended Lorin Maazel’s Castleton Residency for Young Artists program, the Fairbanks Summer Arts Festival and was engaged as a Virginia Opera Spectrum Resident Artist during the 2010/2011 season. There she played the role of the Page in Rigoletto in her Virginia Opera debut, and also covered the role of Despina in Cosi fan Tutte. Last year, she performed the role of Despina with the Baltimore Concert Opera; Musetta, with Capitol Opera Richmond; and was the soprano soloist in the Yizkor Requiem with the Williamsburg Choral Guild. Mrs. Walston is a board member for the recently formed Capital Opera Richmond. She is thrilled to be a part of this growing company! Sarah teaches private vocal lessons, Introduction to Vocal Performance (a 12-week introduction to vocal performance skills), and Production Tools Vocal Performance, a summer workshop in vocal performance for students of all ages.